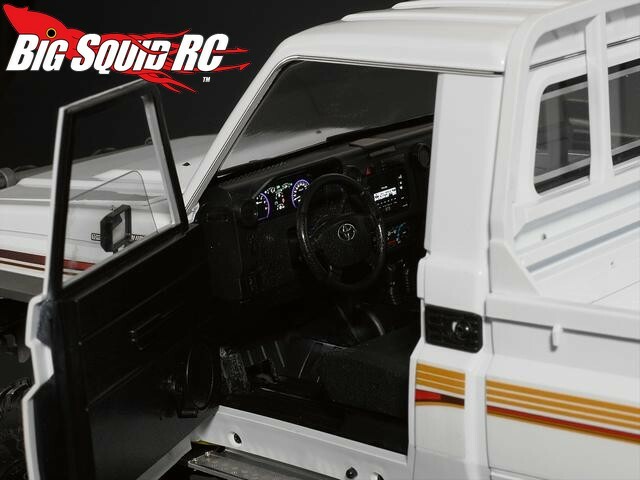 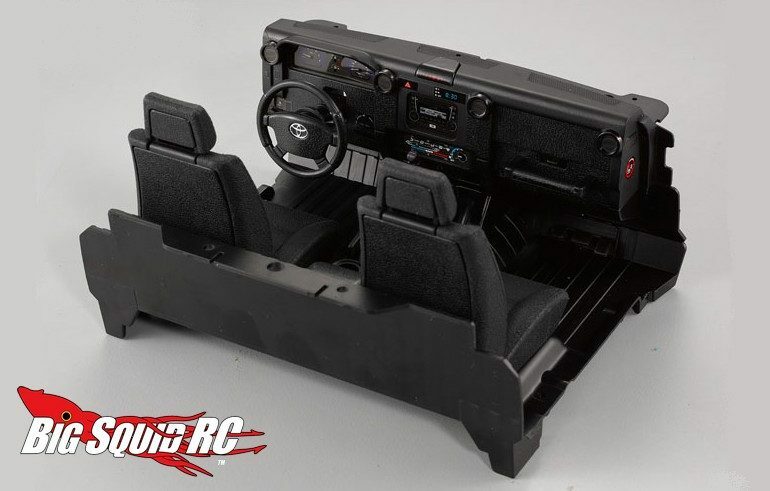 Killerbody RC Scale Interior For The Toyota Land Cruiser LC70 « Big Squid RC – RC Car and Truck News, Reviews, Videos, and More! Street pricing for the uber interior is $87, it has a part number of #48615, and full details are just One Click Away. 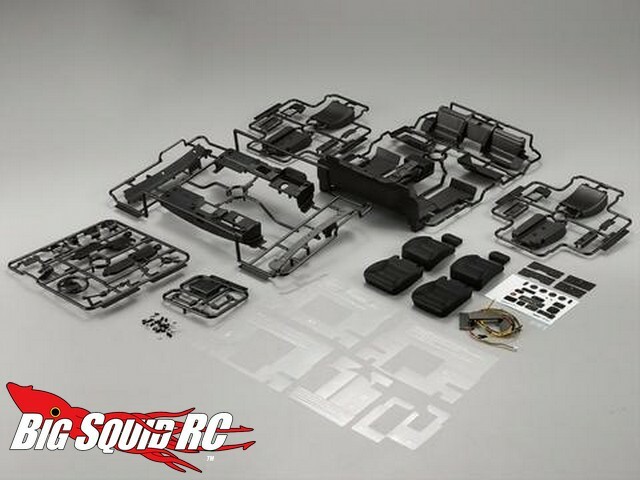 Get More Killerbody news right here on Big Squid.